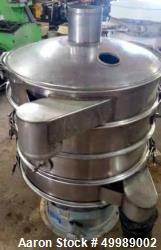 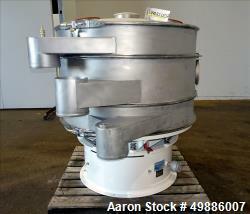 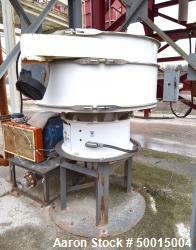 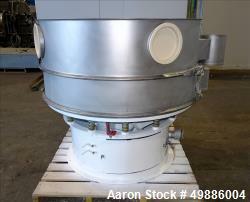 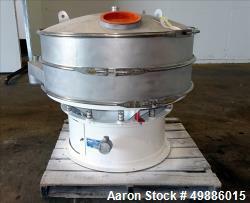 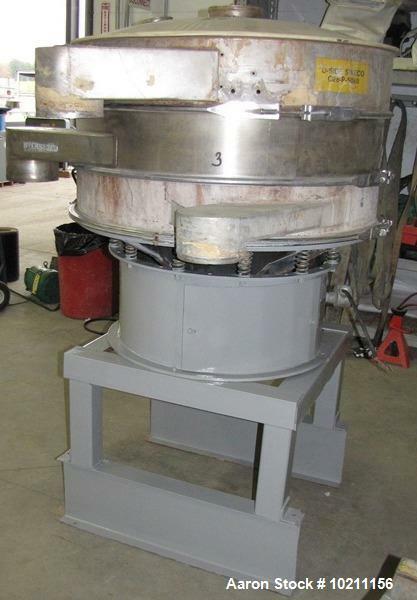 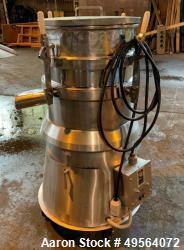 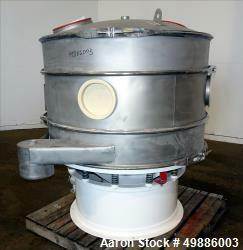 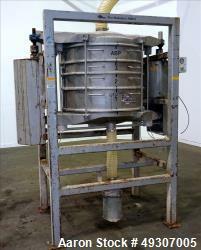 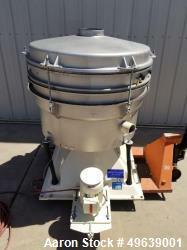 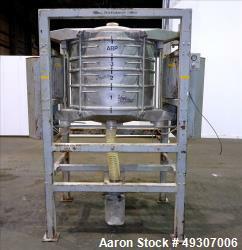 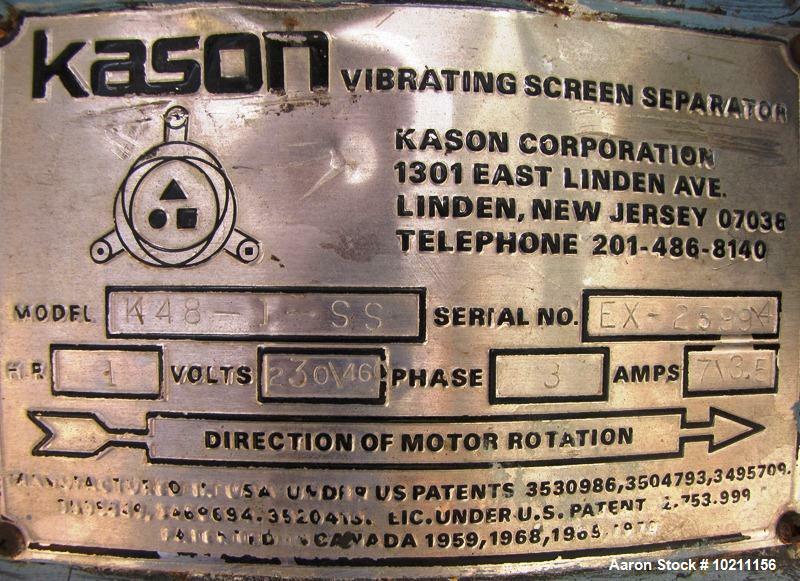 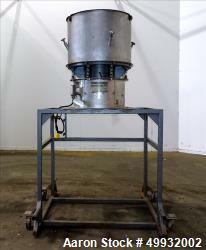 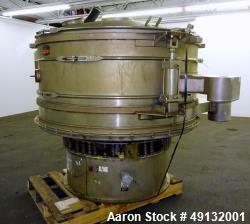 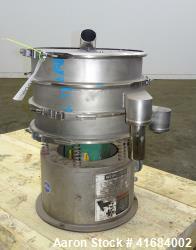 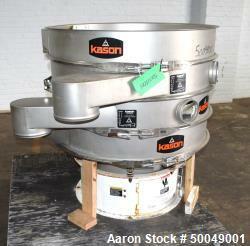 Used- Kason Screener, Model K48-1-S-S, Stainless Steel. 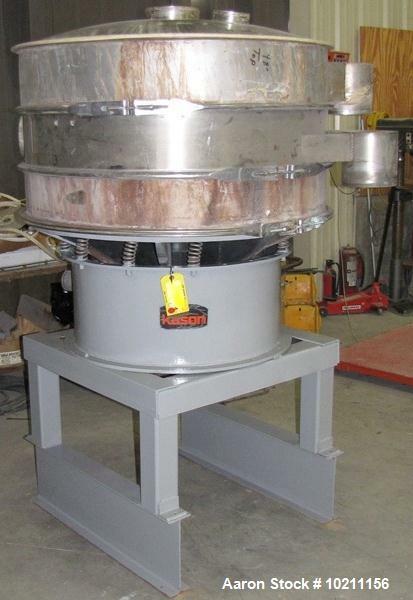 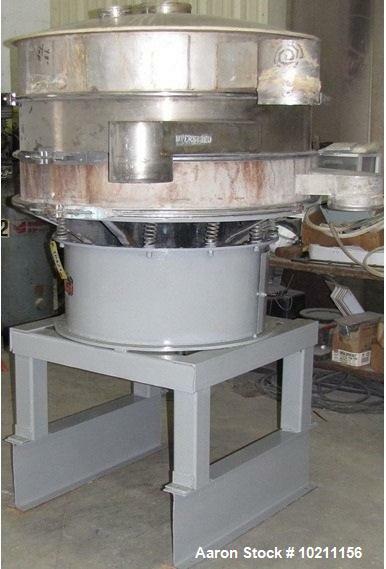 48" Diameter, two deck, three separation with top cover. 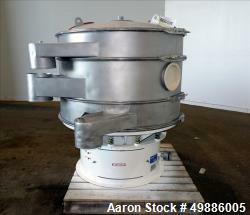 Driven by a 1 hp, 3/60/230/460 volt motor. 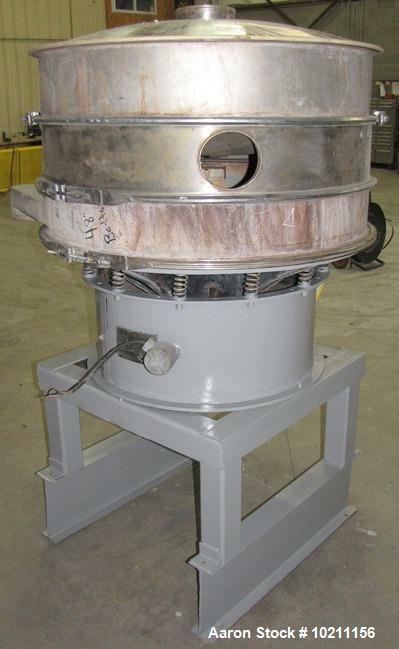 Mounted on a carbon steel base on stands.